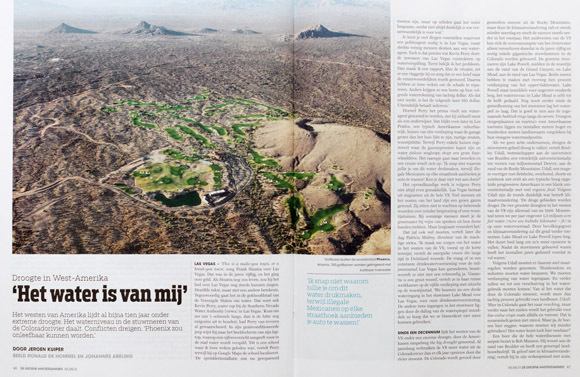 This week in the Dutch News Magazine “De Groene Amsterdammer” our story about the Colorado River, written by Jeroen Kuiper, with photos of Ronald de Hommel and Johannes Abeling. Journalist Jeroen Kuiper and photographer Célia Pernot just left for Ethiopia where they will be chasing stories surrounding the waters of the Nile and the lack of water in the south of the country that is suffering from famine like neighboring Somalia. 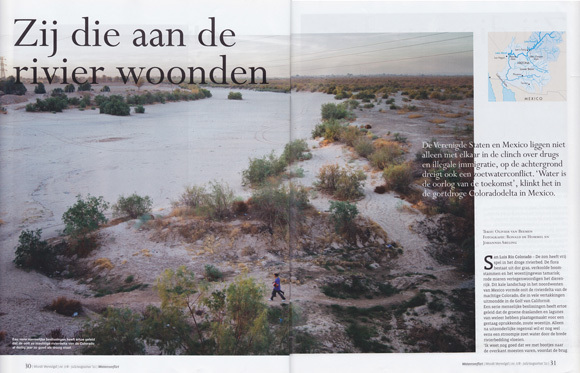 Publication about the Colorado River in the Dutch Amnesty magazine ‘Wordt Vervolgd’. 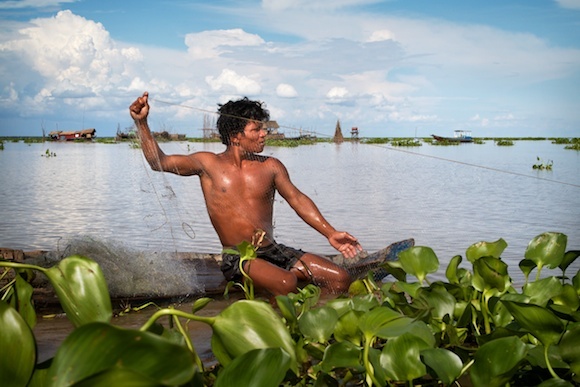 Laos appears to have defied its neighbors in a move to resume preparations for the proposed Xayaburi Dam on the Mekong Mainstream, despite concerns raised by neighboring governments and regional civil society groups. 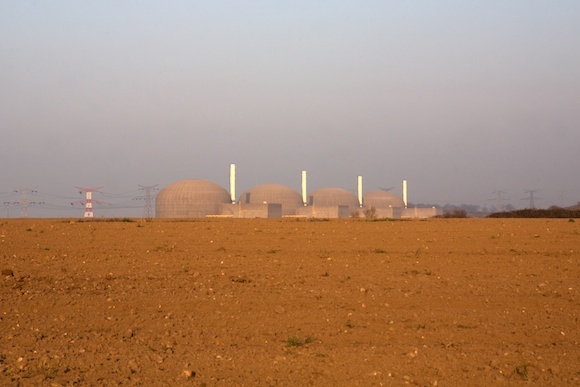 Washington DC – April 11, 2011 – Drainage and degradation of coastal wetlands emit significant amounts of carbon dioxide directly to the atmosphere and lead to decreased carbon sequestration, a new World Bank report has found. 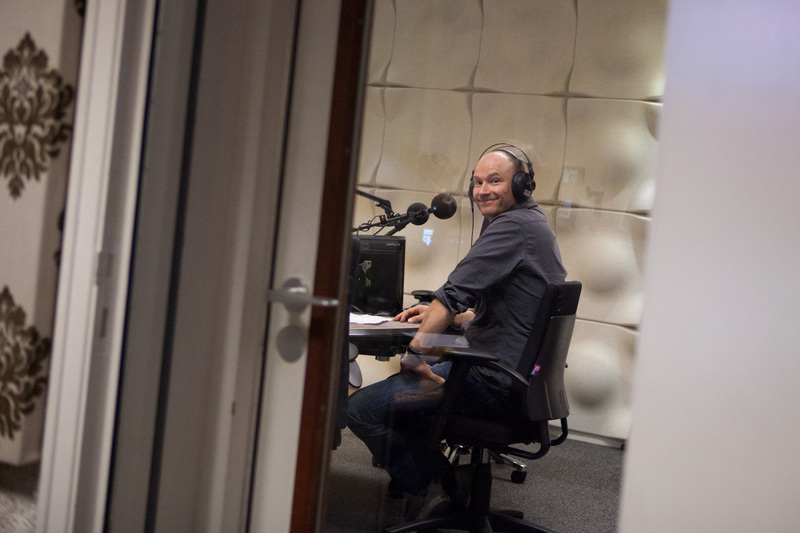 Ronald is on Dutch Radio one where he tells about his latest Disputed Waters trip to Egypt. 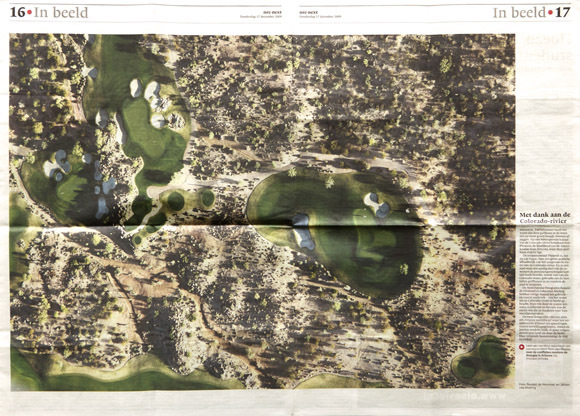 Our first Disputed Waters publication, an aerial photo of a desert golf course just outside Phoenix Arizona was published in the Dutch newspaper NRC-Next on December 17 2009, just after our first Disputed Waters trip. Clicking on one of the thumbnails on the Colorado River Map will bring you to a zoomed-in map of the river where you can find our stories and images. Feel free to scroll around in all directions to discover different aspects of the river.